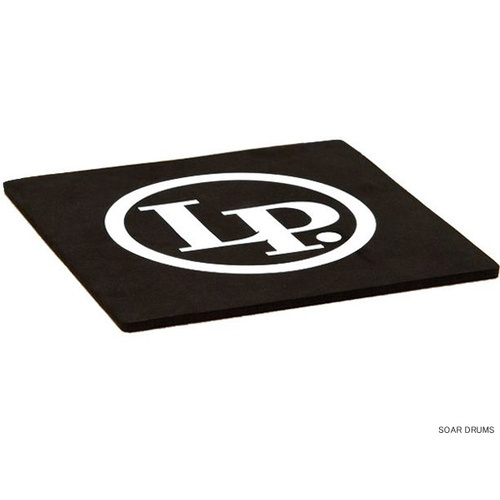 In stock come in and play it! 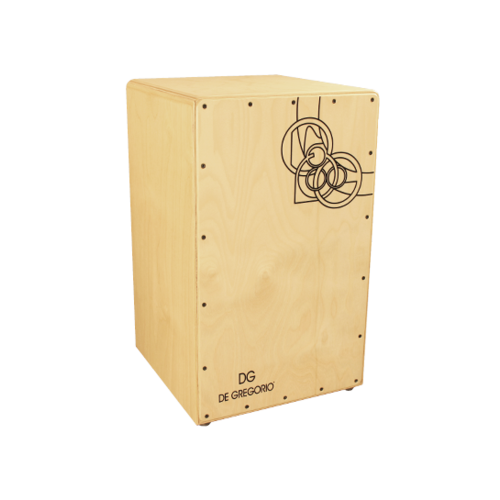 Centaur is an hybrid electro acoustic cajon which is the product of a cooperation between DG De Gregorio and ErmanitoPlay. 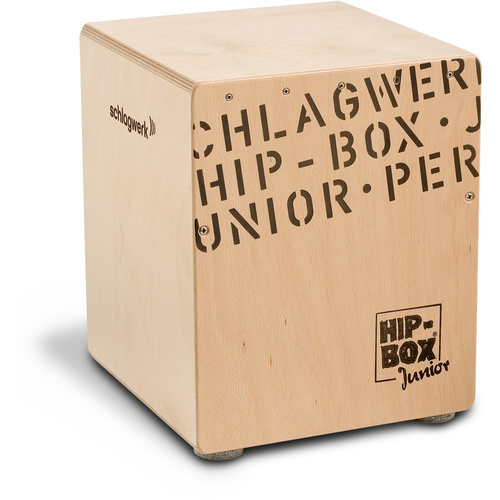 It is a top of the range acoustic cajon which features an electronic part consisting of three trigger pads, that act as launching module for a set of thirty digital sounds, contained in an sd card, which can be easily edited and customized by the user, effectively making its sound palette endless. 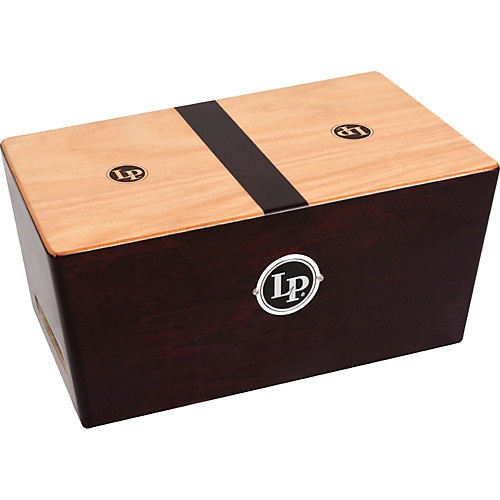 The essence of the cajon has been carefully respected, having been developed in close cooperation mode with some of the best players in Spain by one of the leading specialized cajon brands. 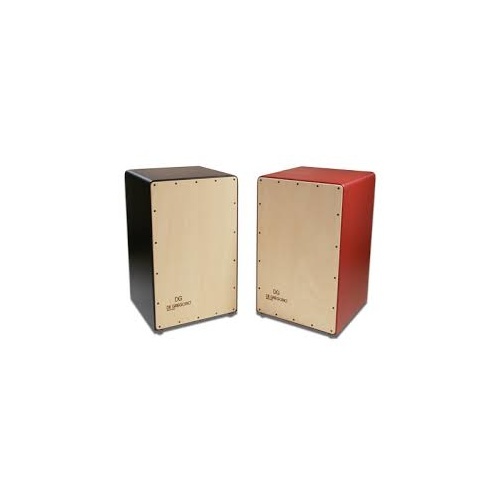 The Centaur is first and foremost, a beautiful sounding cajon, with a very sensitive and responsive front plate, and an extremely reliable snare system. 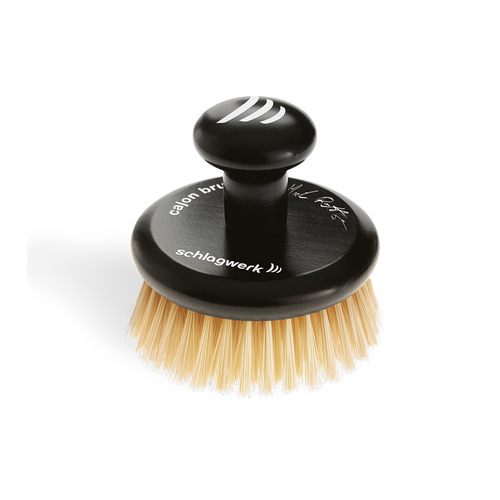 The special contour of the frame is ergonomic and suitable for correct hand positioning and technique. 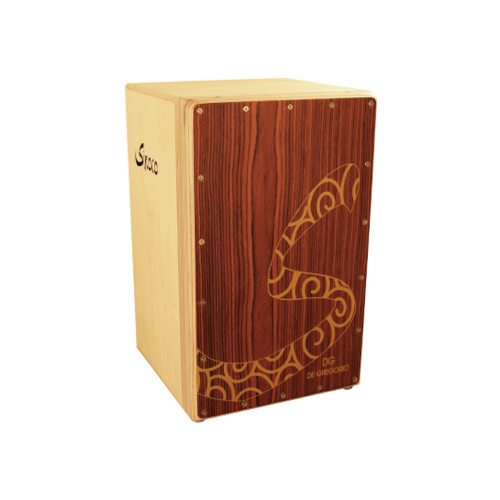 It features a unique panel profile, that thanks to its slightly reduced size in comparison to the cajon frame, and the numeric control placement of the screw holes, allows repeated substitutions of the playing surface if needed, thus enlarging considerably the life span of the instrument. 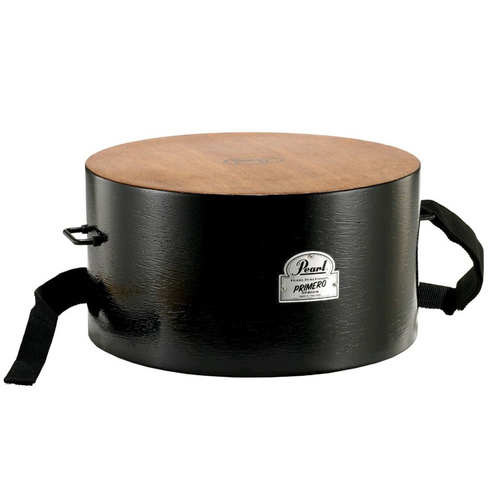 The snares can also be easily tuned and replaced, so its beautiful tone and response is guaranteed to last for a very long time. 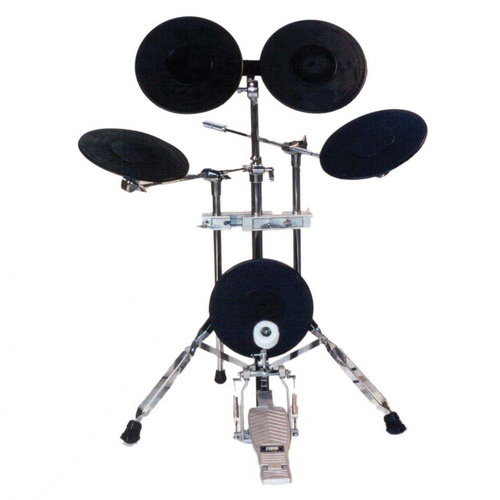 As for the electronic part, the three pads placed by the side, can either be used as an accessory, and reached while playing the acoustic front plate, or they can be played as if they were the actual front plate of the cajon, with the same hand positioning of an acoustic instrument, by just turning the seating position 90 degrees to the right. 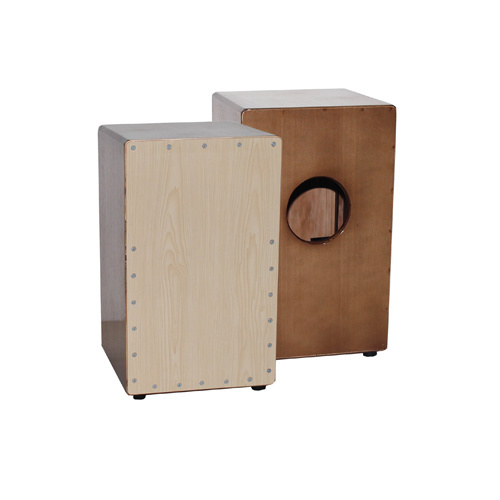 The pads are very responsive, and they feature a velocity and sensitivity control at the back of the cajon. 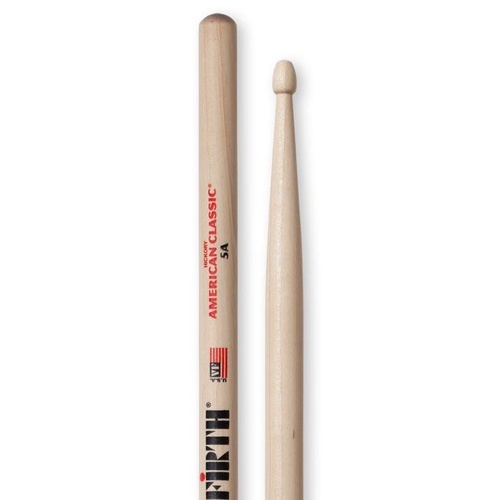 They are easy to play, and allow several hand techniques to be put in use. 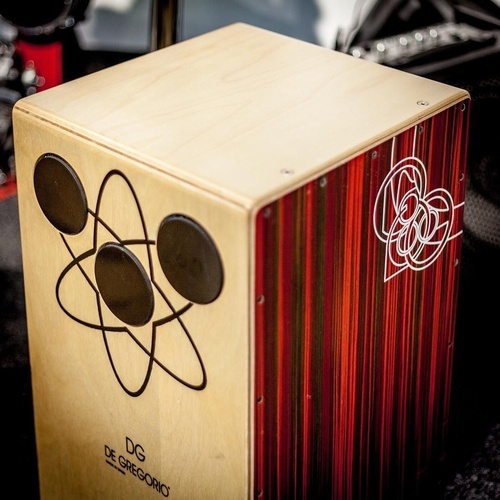 The brain of the electronic cajon is fed by a mini sd card which stores 10 presets of three sounds each, for a total of 30 sounds at a time, that as we previously mentioned, can be changed according to the needs of the player. 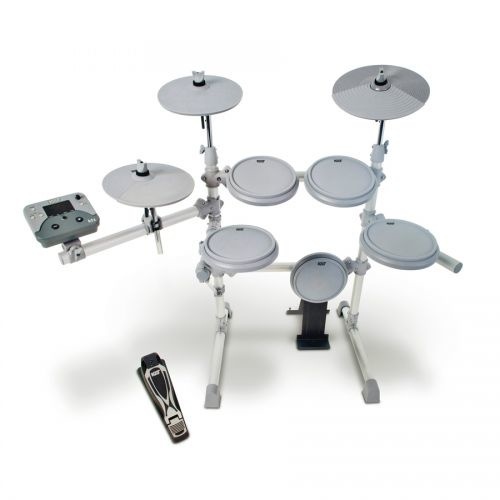 The sd card developed by DG features 5 electronic sounding sound kits, and 5 acoustic based ones. 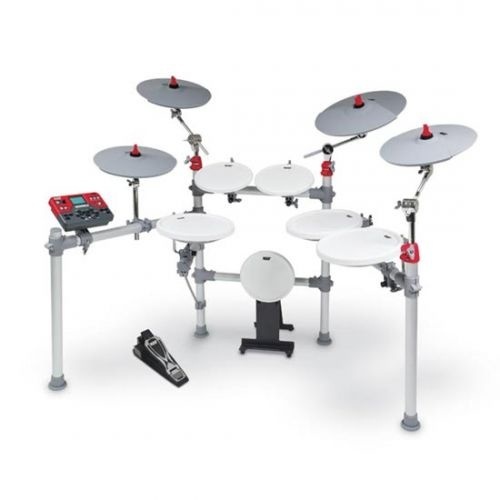 Many other sounds can be reproduced very effectively, such as shakers, darbuka, clay drums, hand clapping and many more that can be stored in alternative sd cards, ready to be used according to the playing context. 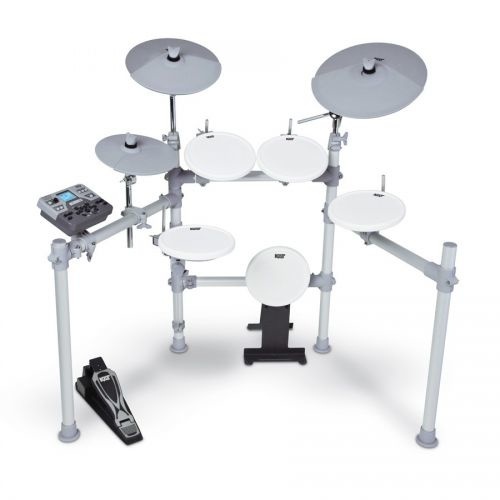 In order to get through the diverse configurations, a remote pedal can be used, as well as two buttons placed at the back of the cajon, while a digital display indicates its related number. 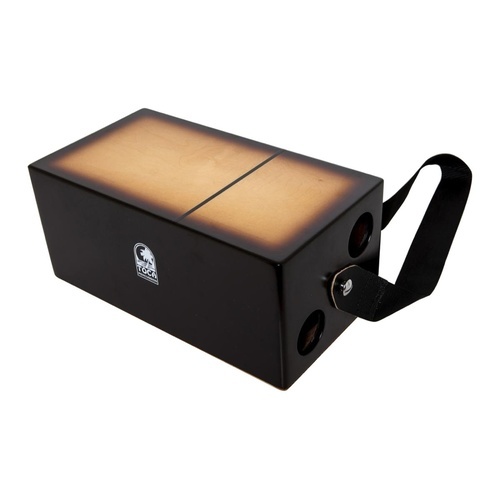 Centaur is an extremely versatile percussion instrument, made by real caj'n experts for realistic musical settings, and real players. 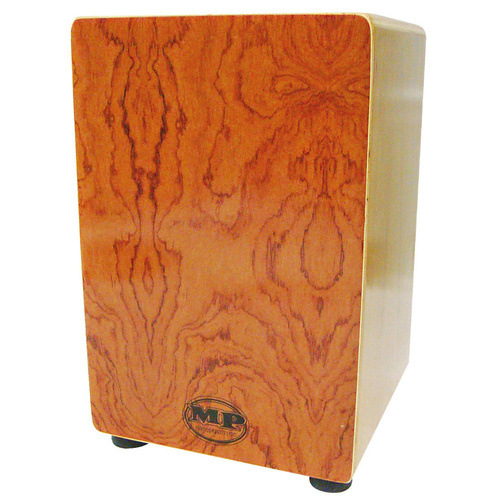 Gary Says: This Cajon is cool, lots of great samples, great output options, nothing but good vibes here!